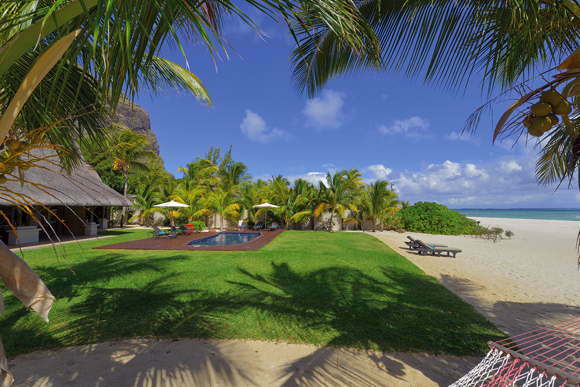 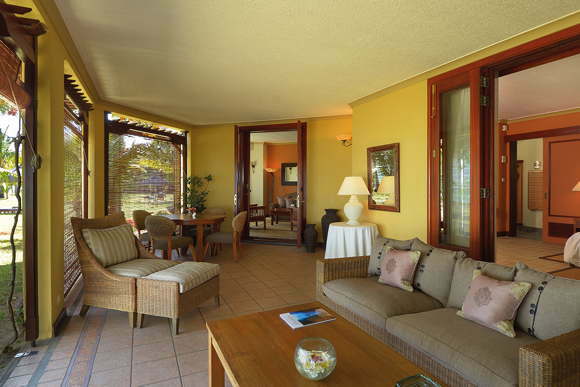 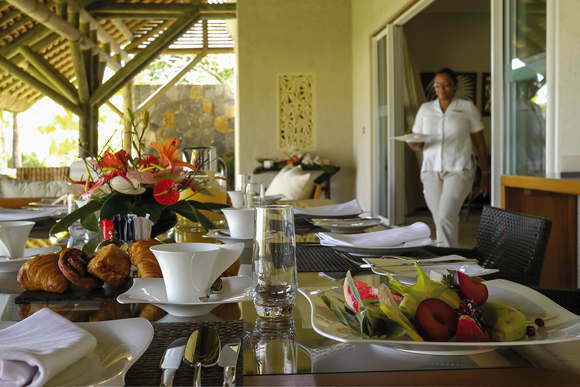 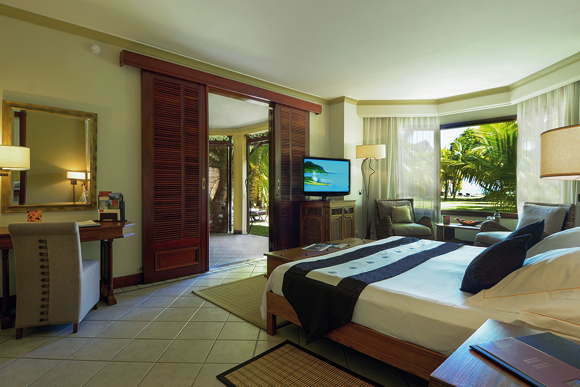 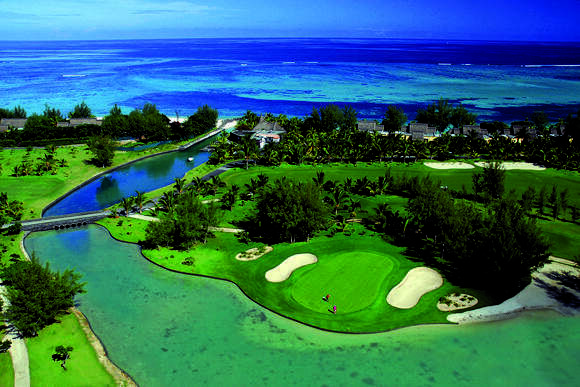 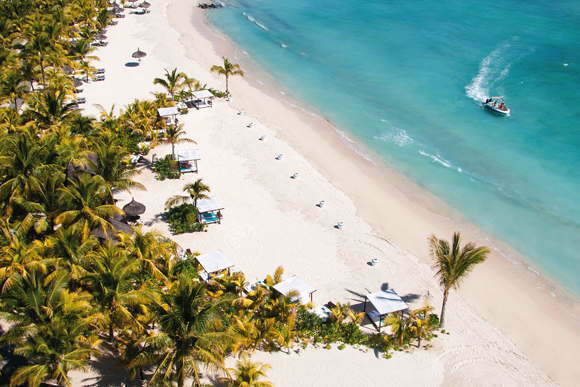 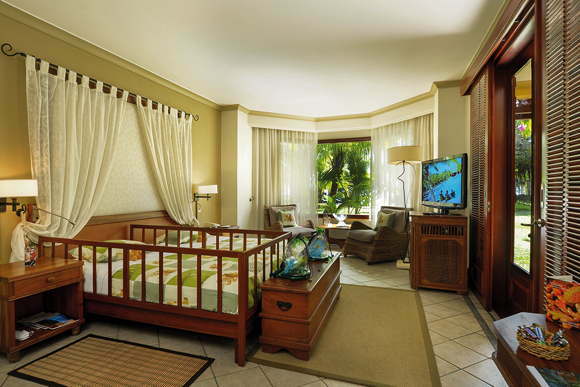 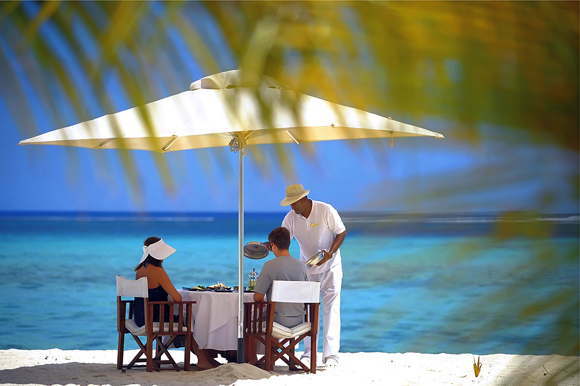 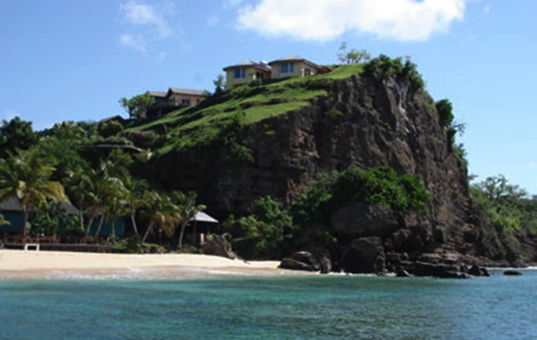 Beachcomber Dinarobin Golf & Spa Villen | Private luxury villa with Butler- and breakfast service. 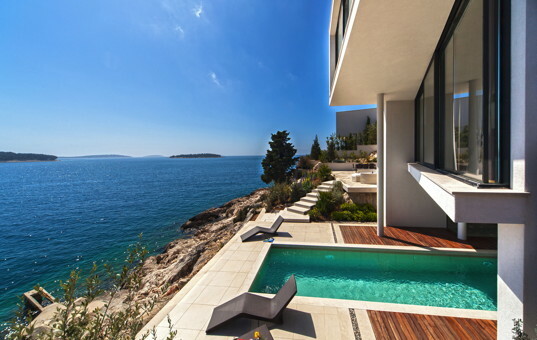 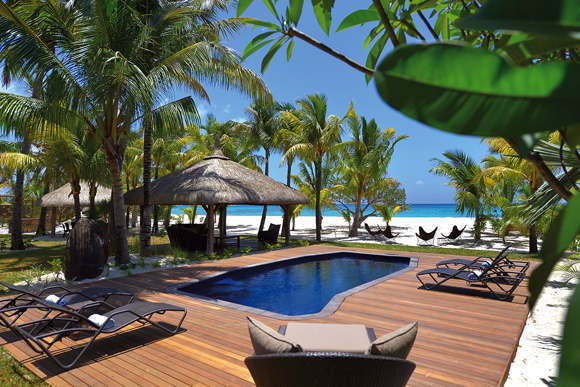 Here the perks of a private holiday villa and a first-class resort are combined. 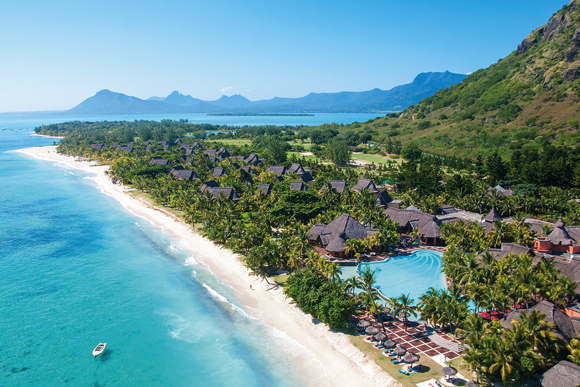 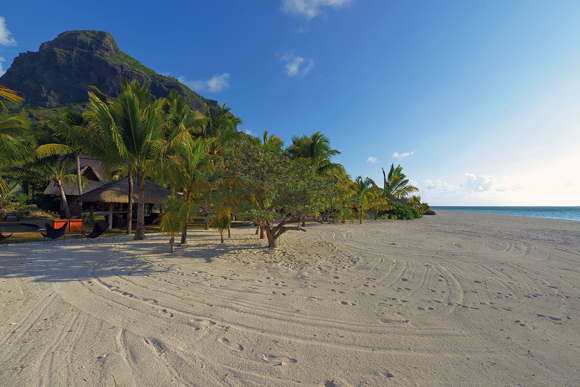 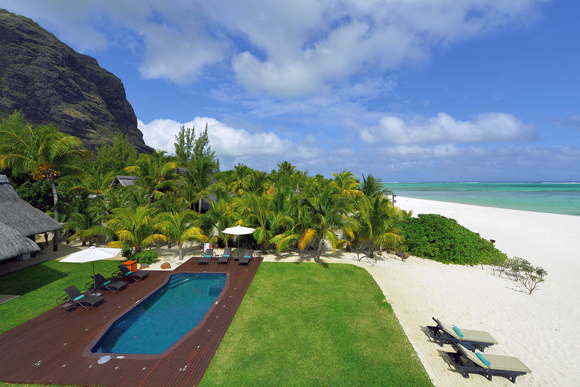 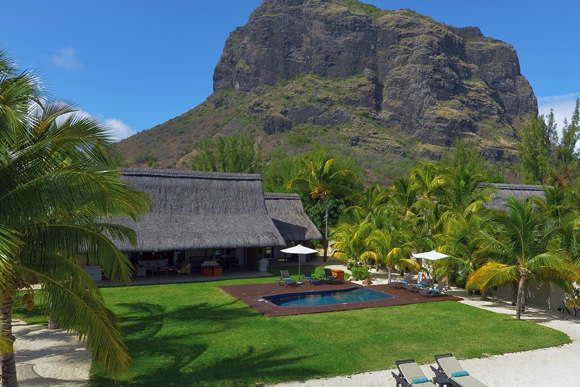 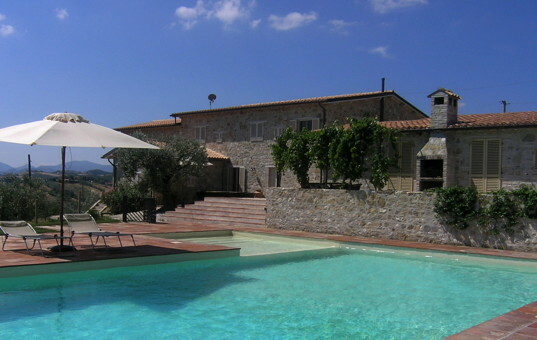 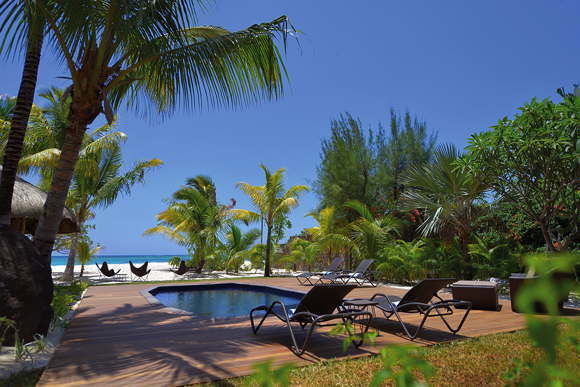 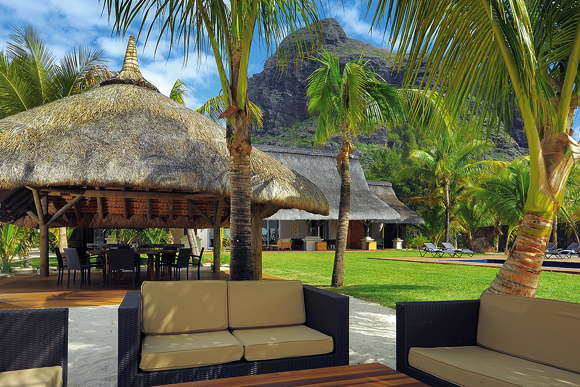 The three Dinarobin villas are situated on the edge of the exquisite 5-star holiday resort, directly at the beach and at the foot of Le Mone Brabant Mountain, a UNESCO World Heritage Site.The stunning sandy beach is located on one of the most beautiful lagoons of the island. 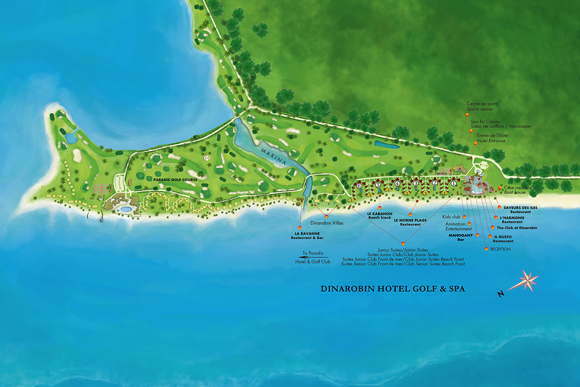 Guests of the villas have access to all facilities of the Beachcomber Hotels Dinarobin, Paradis and the Paradis Golf Club, in addition, they automatically enjoy the benefits of "Dinarobin Club” which combines elegance and privacy. 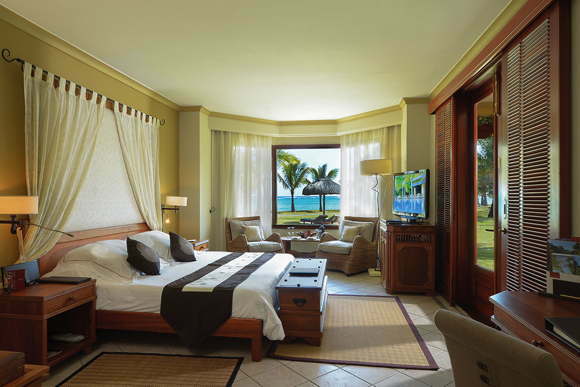 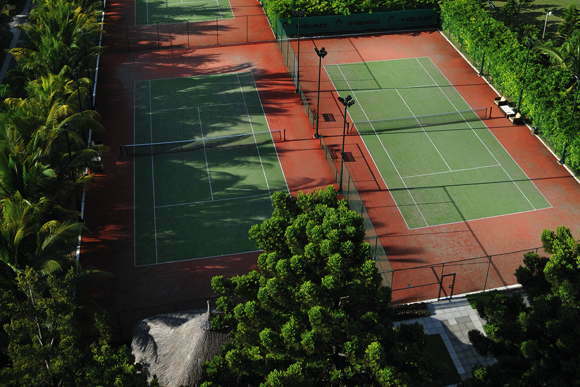 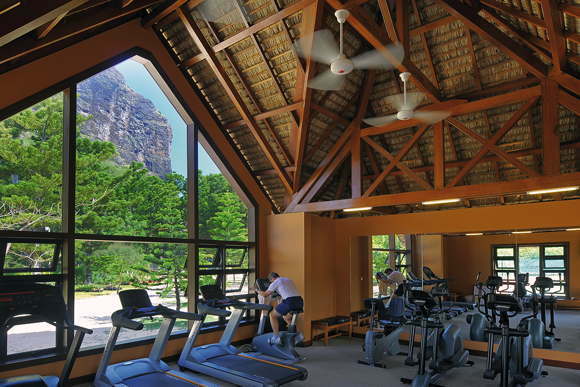 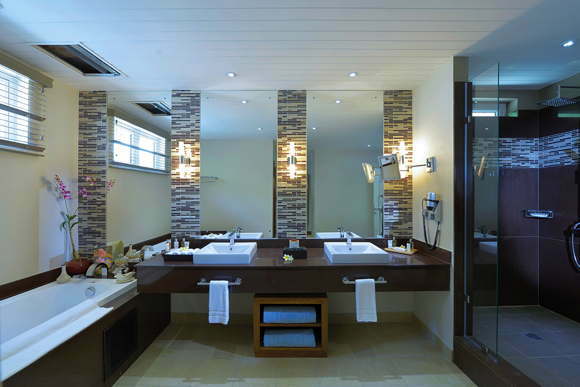 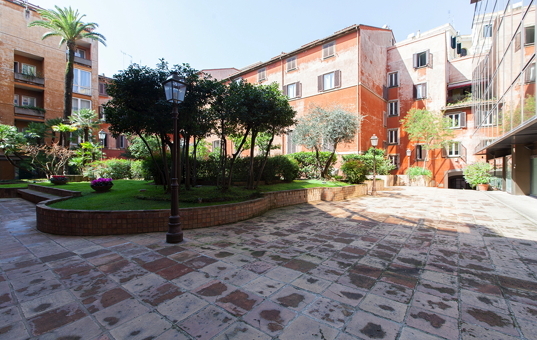 The warm hospitality and impeccable service provide an unforgettable and relaxing stay. 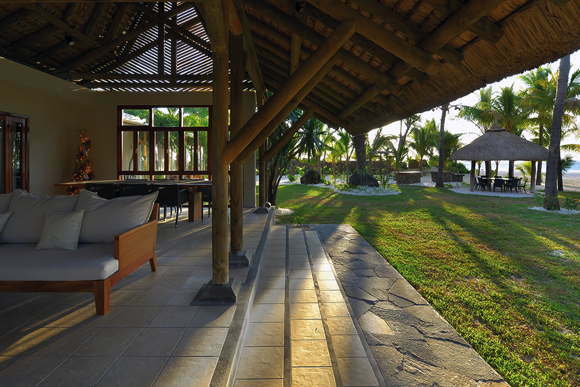 In the exotic Clarine Spa, one will find a heated pool, ayurvedic spa treatments and even massage pavilions on the beach. 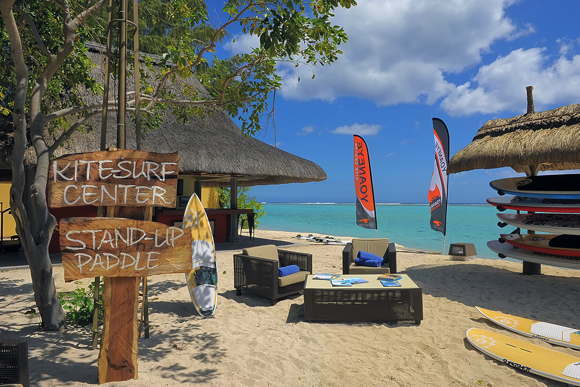 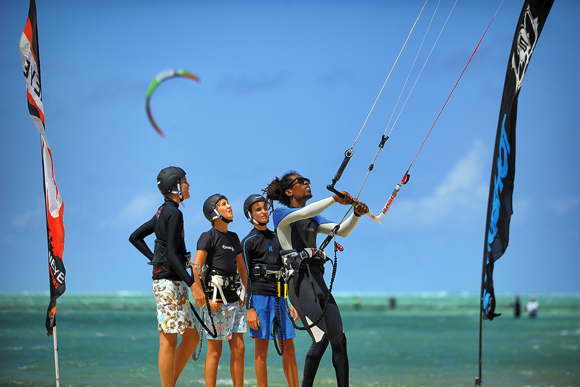 Sports enthusiasts will appreciate the proximity to the kite surf sport, which the hotel's kite surf school provides a free shuttle for. 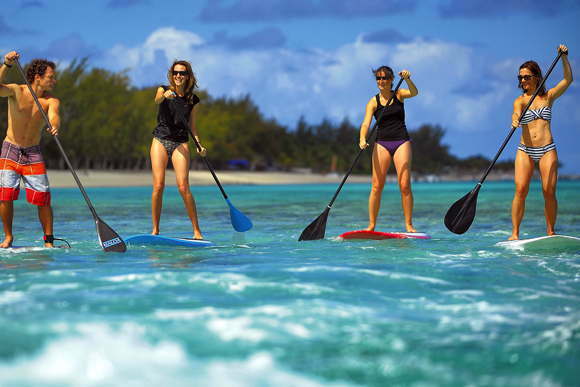 Stand-up paddling is among many other sport facilities the latest highlight. 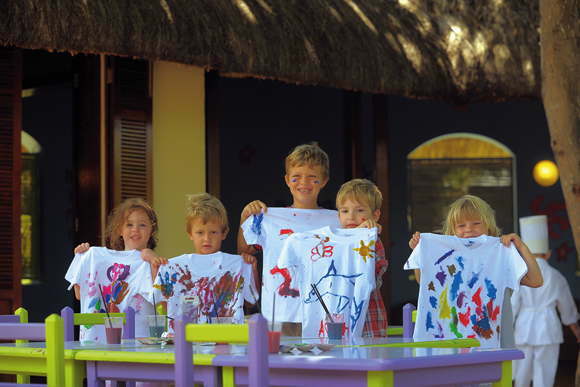 Children make new friends and participate in exciting activities in the Miniclub, and the variety of 8 restaurants in the Hotel Dinarobin and Paradis offer a great variety of culinary experiences. 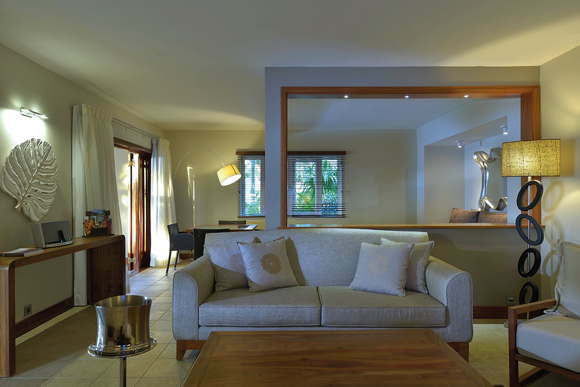 We are pleased to calculate your personal offer considering all current specials!